There’s a war occurring each day in our backyards – plant versus plant-eating insect versus insect-eating insect. Research by UC Irvine’s Kailen Mooney suggests the outcome – of interest to farmers – is a stalemate. Francisco Ayala, UC Irvine professor of ecology & evolutionary biology, who has vigorously opposed the entanglement of science and religion while also calling for mutual respect between the two, has won the 2010 Templeton Prize. The largest fundraising effort in the history of Orange County has just passed its midpoint - reaching $512 million on the way to its $1 billion goal. 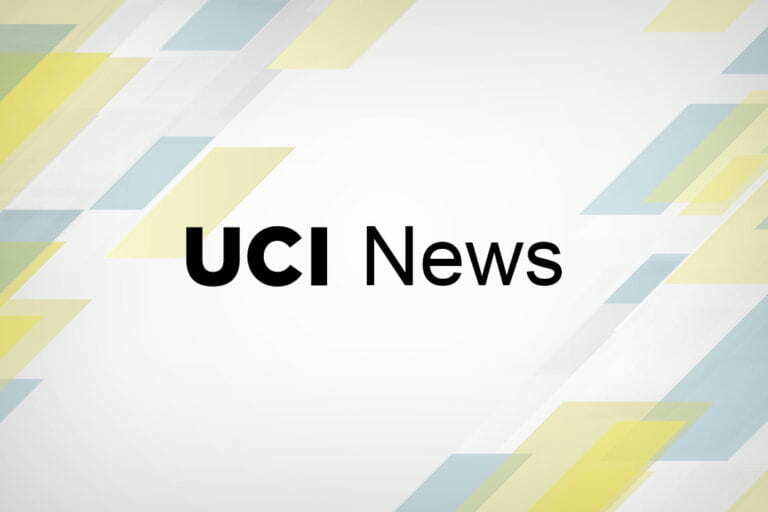 UC Irvine has received a Green California Leadership Award for ZotWheels, the first automated bike-sharing program in the state and the second at a U.S. university. Bloggers apply National Weather Service data to Orange County conditions and topography to create a detailed, scientific report. The UCI Alumni Association announced that Julian Feldman, professor emeritus of information & computer sciences, will receive the Extraordinarius award at its 40th annual Lauds & Laurels ceremony May 13. Sequential-growth-factor therapy holds promise for improving recovery outcomes. 'Project HealthDesign' grant from the Robert Wood Johnson Foundation integrates daily information about babies' health into clinical care. Butterflies that have a duplicate gene allowing them to see ultraviolet colors also have UV-yellow pigment on their wings, reports the study by UCI’s Adriana Briscoe, Seth Bybee and colleagues.